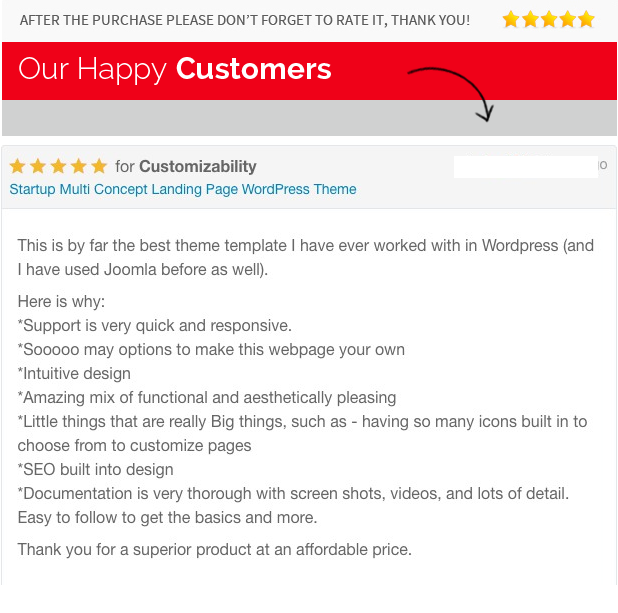 Startup is a fully-featured multi-concept Drag & Drop WordPress Theme that appears effortlessly on-point in startup enterprise, occasions, app showcase or advertising template to advertise your small business or company website. The primary motive to buy Startup Its comes with three HTML Touchdown web page design and Drag & Drop web page builder which 50+ elements to make use of. It permits you simply to compose, edit and export pages on the fly with minimal efforts and html/css data. Startup web page builder Predominant precept is simply DRAG & DROP elements and voila you get gorgeous look of your web site simply in few seconds. additionally now we have embody web optimization Extensions in builder. You need to use Touchdown for any objective ranging from enterprise, advertising, company, app, artistic, minimal, flat, one web page, skilled, Schooling, eCourse, Signal-up, enrolment, Actual Property, Property itemizing with actual property agent contact type, Journey So on.